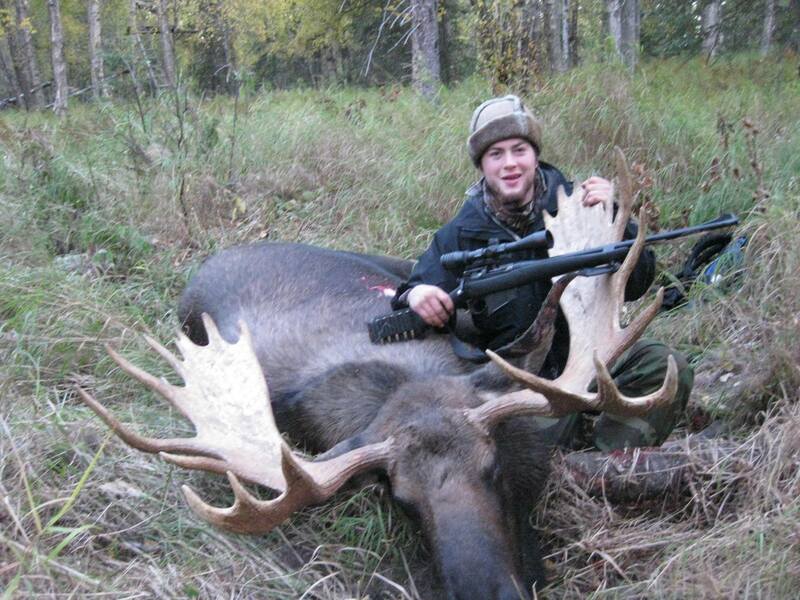 Good news for Alaskan hunters. From a capsized boat in a glacier lake to pack rafting in freezing rivers all the way to having a grizzly bear as your wake up call, my previous grizzly hunts have been anything, but normal (if there is such a thing in Alaska). This time around I don’t expect anything less. I am heading down to the Kenai Peninsula this year where the bears are out in full force. The Alaska Department of Fish and game recently changed the hunting regulations in the Kenai Peninsula to increase hunting opportunities for Grizzly enthusiasts. I will be going to a spot that Mission Alaska founder, Austin Manelick, and myself scouted out throughout the years. We saw a plethora of black bears and a decent amount of grizzly bears on the hillsides as well as in the valley where we set up camp. In fact, this is the same spot we saw the “Disappearing Bear”. A few years ago while on a Mission Alaska assignment, I was filming Austin during a DIY hunt. After hours of arduous labor getting to camp we were instantly rewarded when we spotted a gorgeous black bear at 200 yards feeding right towards us along the outskirts of the wood line. We scrambled to a good position and Austin grabbed his .350 Remington Magnum while I grabbed all the camera gear. 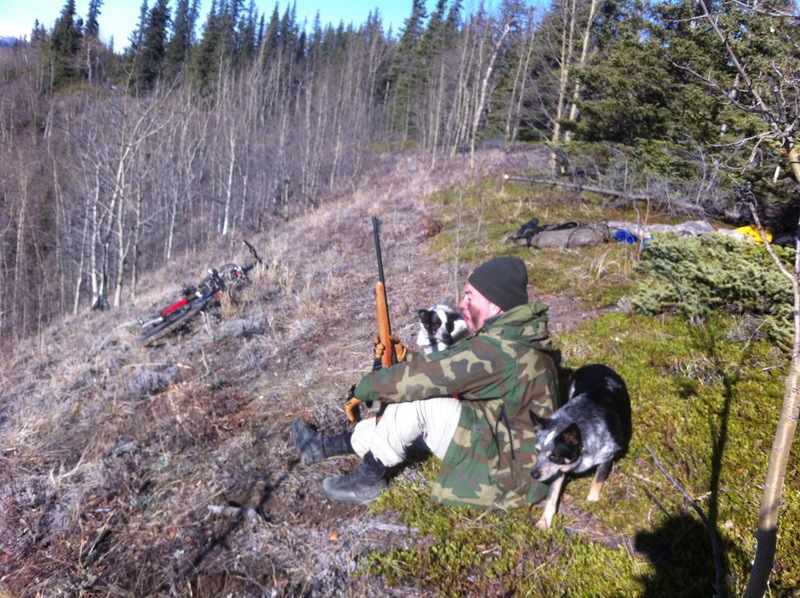 100 yards and closing, Austin was steadying his rifle when the bear fed behind a tree. We could see on both sides of the tree and after waiting for several minutes we didn’t see the bear come out. We went to go investigate and found no sign of the bear. After being outsmarted by this bear we went on to have a very successful hunt harvesting two bears in two weeks and I am hoping to have the same success this year. 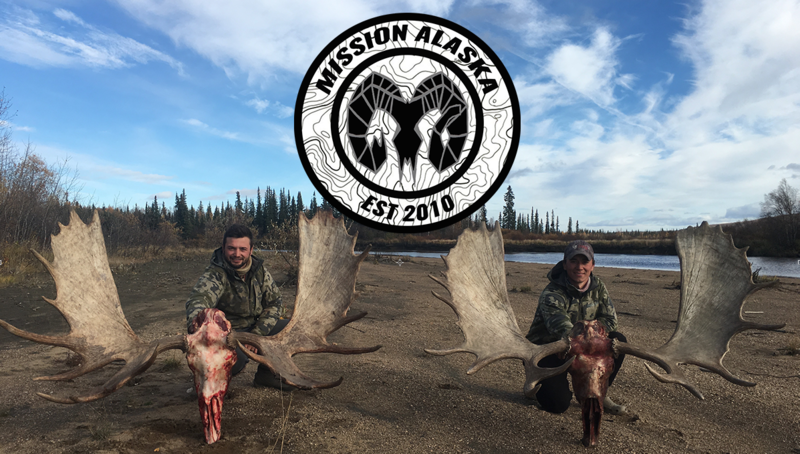 Stay tuned to find out how this hunt turns out and follow and subscribe to Mission Alaska! ATTENTION: Alaska DIY hunters, BEARS ARE OUT! Good luck and safe hunting. Don’t forget to update your harvest cards at your local store or ADFG office.